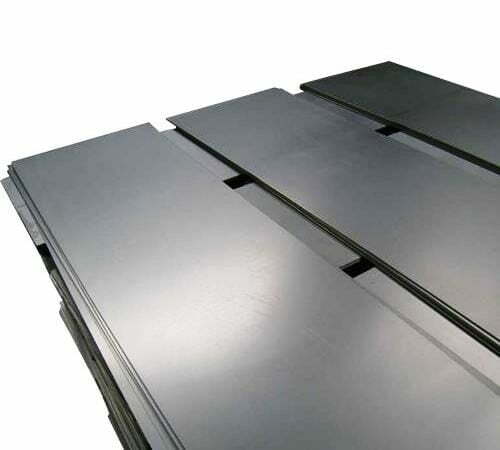 Aluminium Sheet Suppliers, Dealers in Bangalore – Order Now! 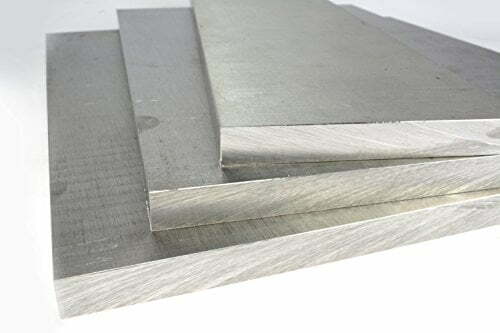 An ISO 9001:2008 Certified Company, Metline Industries is a full line distributor, processor and supplier of aluminium sheets/plates in Bangalore, Karnataka, India and Worldwide. 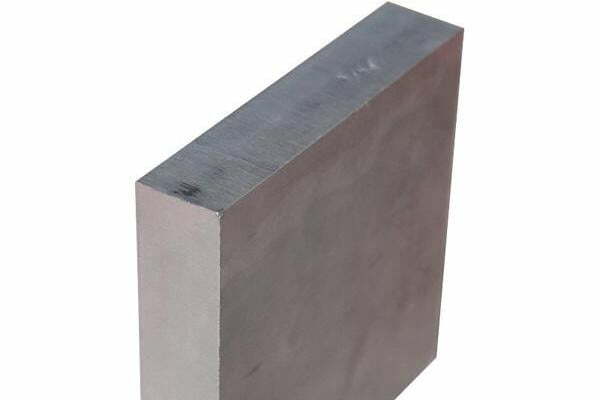 In Bangalore, we can offer Aluminium sheets, plates in a wide range of grades and tempers including various commercial and special alloys such as 1100, 1050, 1200, 2014, 2024, 3003, 5052, 5083, 5086, 6061, 6082, 7075, 8011, 19500. All products offered by Metline Industries, comply with the technical specifications of International Standards – ASTM-B-209M, EN573, EN485. 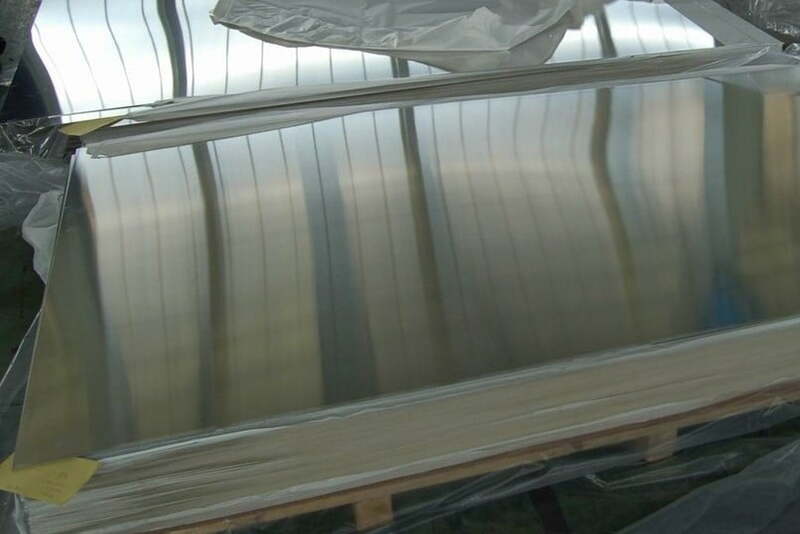 We can supply cut to size aluminium sheets in Bangalore, with both narrow and wide widths. 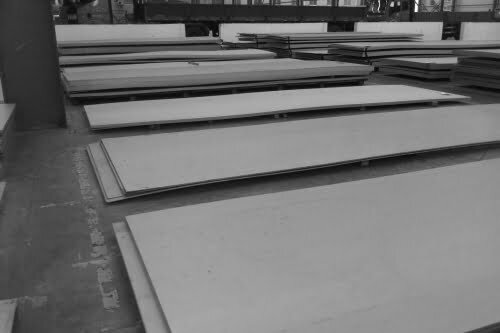 Our stock of aluminium sheets in Bangalore includes thickness of 0.5mm up to 250mm with width of 1250mm, 1500mm, and 2000mm. 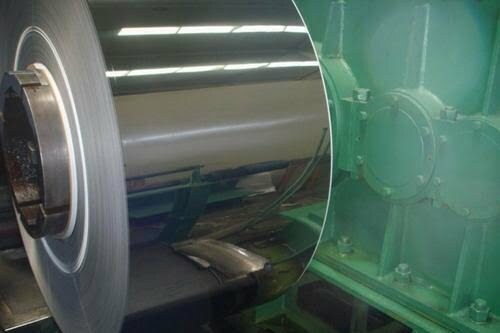 Aluminium sheet is the most widely used form of Industrial Aluminium. 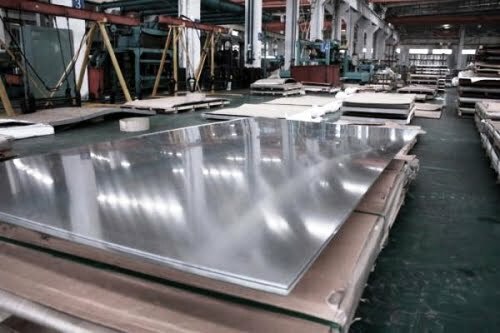 Aluminium sheets and plates find applications in various industries such as manufacturing cans and packages, transportation, home appliances, building and construction. 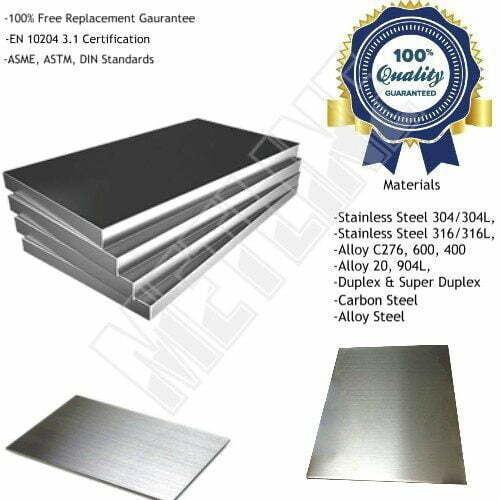 An ISO 9001:2008 Certified Company, Metline Industries (Steel Plates & Coil Division) is one of the most trusted distributor and supplier of Aluminium sheets and plates in Bangalore, Karnataka, India and worldwide. 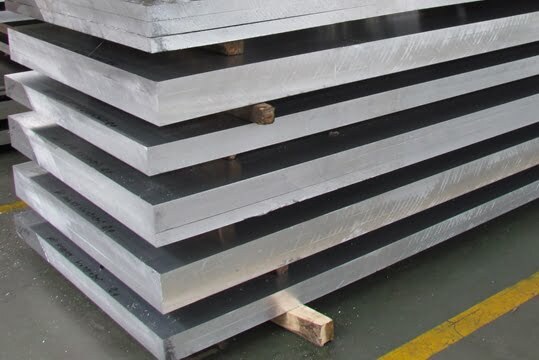 We can offer Aluminium sheets in a wide range of grades and tempers including various commercial and special alloys such as 1100, 1050, 1200, 2014, 2024, 3003, 5052, 5083, 5086, 6061, 6082, 7075, 8011, 19500. All products offered by Metline Industries, comply with the technical specifications of International Standards – ASTM-B-209M, EN573, EN485. 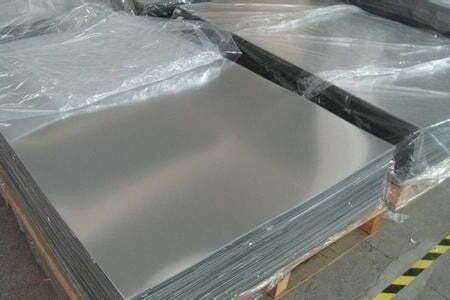 In Bangalore, Metline is one of the biggest supplier of Aluminium sheets in grade 6061, 6082, 5052, 1100, HE 20, HE 30 in T6 and T651 Tempers manufactured in accordance with international standards ASTM B209, ASTM-B-209, EN573, and EN485. 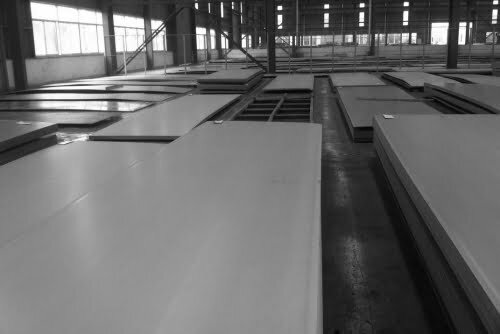 Get in Touch With Us, if Looking for Aluminum Sheets Supplier in Bangalore!